The project, promoted by Ecoembalajes Spain and Fundación La Caixa, is destined for the labour insertion of people in vulnerable situations. 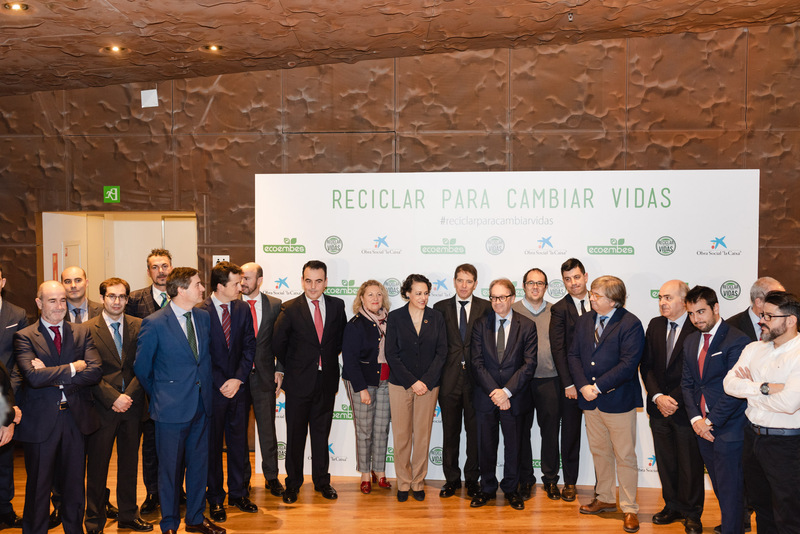 Last January 29 in the CaixaForum in Madrid took place the ceremony of presentation of the project 'Recycle to change lives'. Act which counted with the participation of the Minister of labour, migration and Social Security, Ms. Magdalena Valerio. In that forum, the Minister said: 'one of the great challenges facing us is that you understand clearly, by society, the concept of corporate social responsibility also means sustainable competitive and, above all, companies, which' They offer good products and good services, and that inaction towards this has consequences that do not benefit our society'. 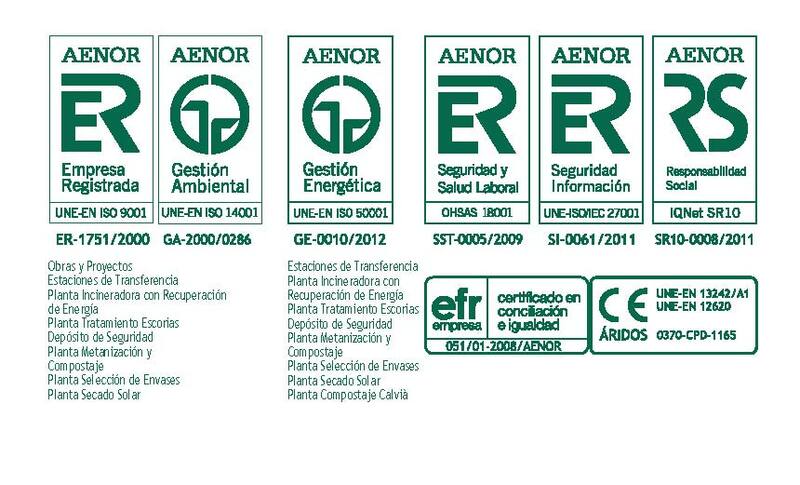 That is why TIRME was chosen to participate in that Act, because it is a company that has as one of its strategic corporate social responsibility and encourages the social reintegration of people since 2002 of vulnerability. Thus helps to improve the lives of these people by giving them a second chance. 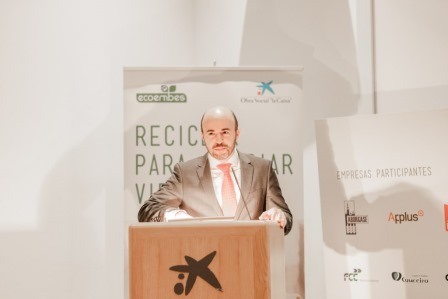 TIRME, Rafael Guinea, Director-General explained all the work developed in the company during these 17 years in collaboration with Fundació Deixalles. By its duration and results, this collaboration is no doubt a reference to State level of best practices on corporate social responsibility and social reintegration. The results are spectacular, this collaboration between Fundació Deixalles and TIRME has allowed to reintegrate more than 700 people work and are currently working in the facilities of the public service that manages TIRME 84 people in the employment situation. Those results are not unnoticed for the project 'Recycle to change lives'. Why TIRME, two years ago, it has been collaborating in this project next to Ecoembalajes Spain, La Caixa Foundation and Fundació Deixalles taking two courses of operative management of waste with 230 hours of training for a total of 40 people in situation of vulnerability that can be inserted occupationally. Ultimately, the project 'Recycle to change lives', which TIRME part, seeks, through recycling and green jobs, offer alternatives to victims of gender-based violence, unemployed long term, young people in general and social guarantee to any a person who is passing through difficulties making it to be disconnected from the world of work to find, through the project, a job that gives them a way out of its current situation.